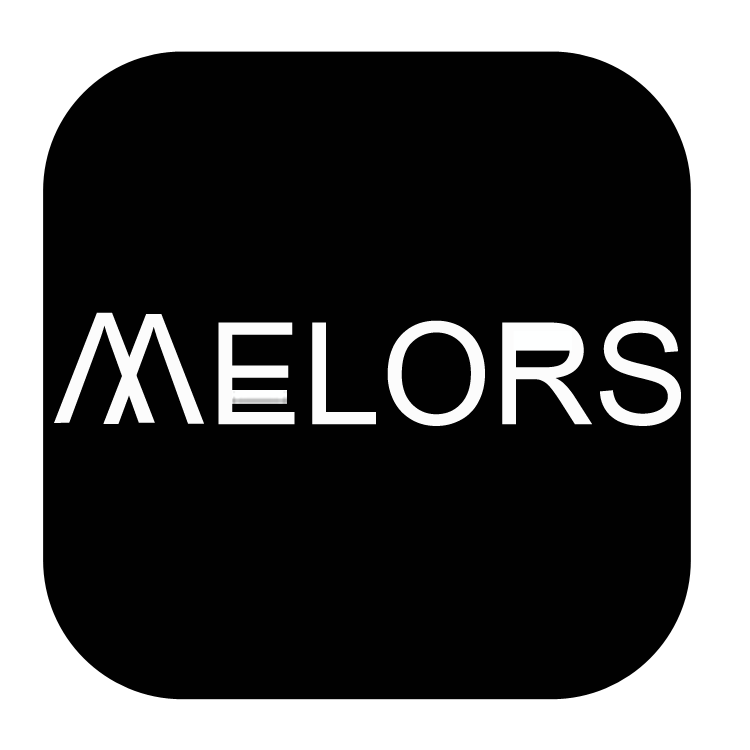 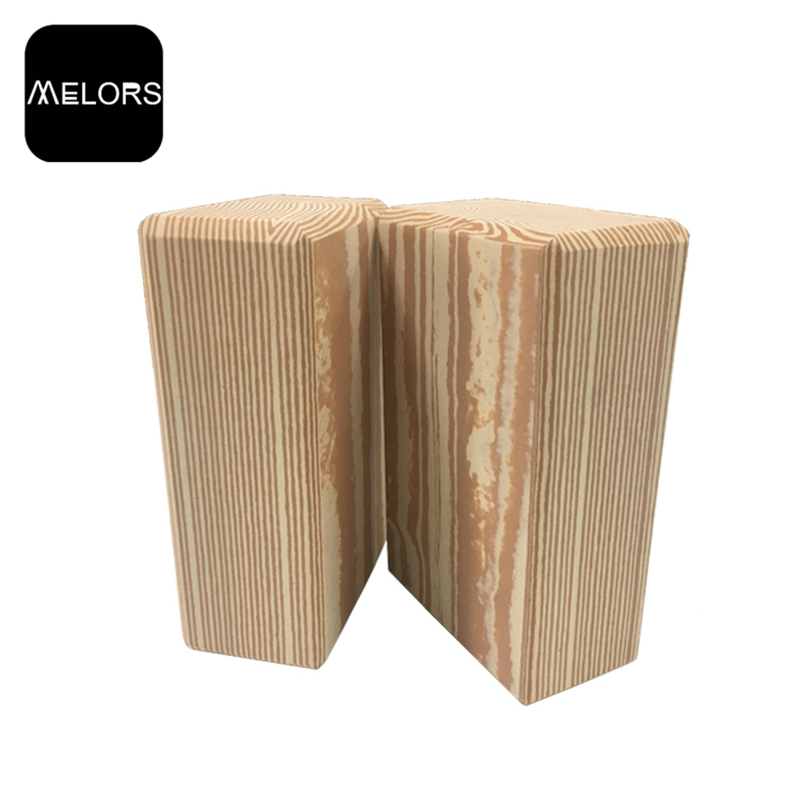 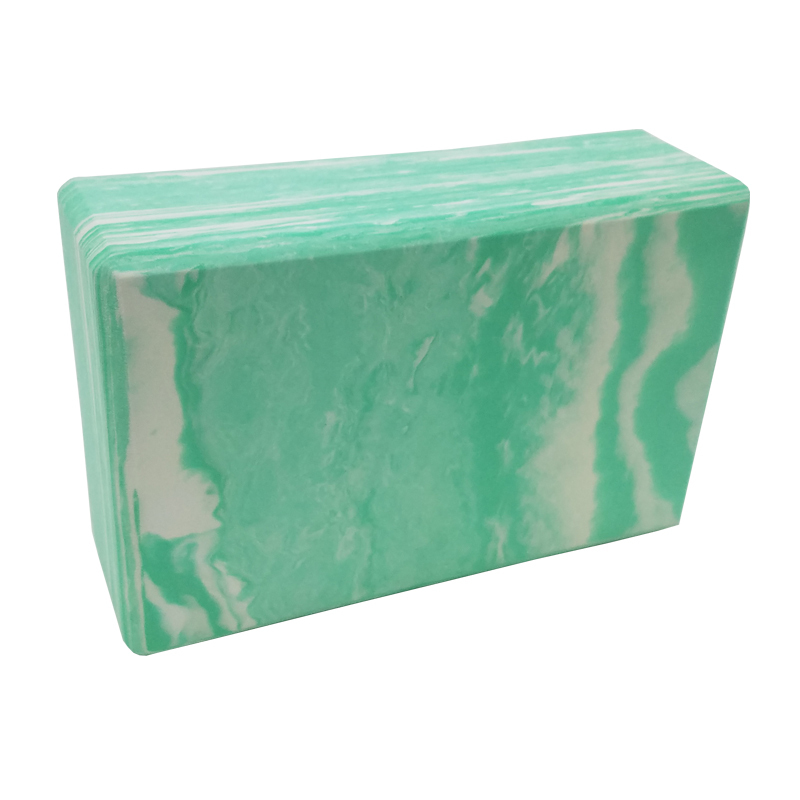 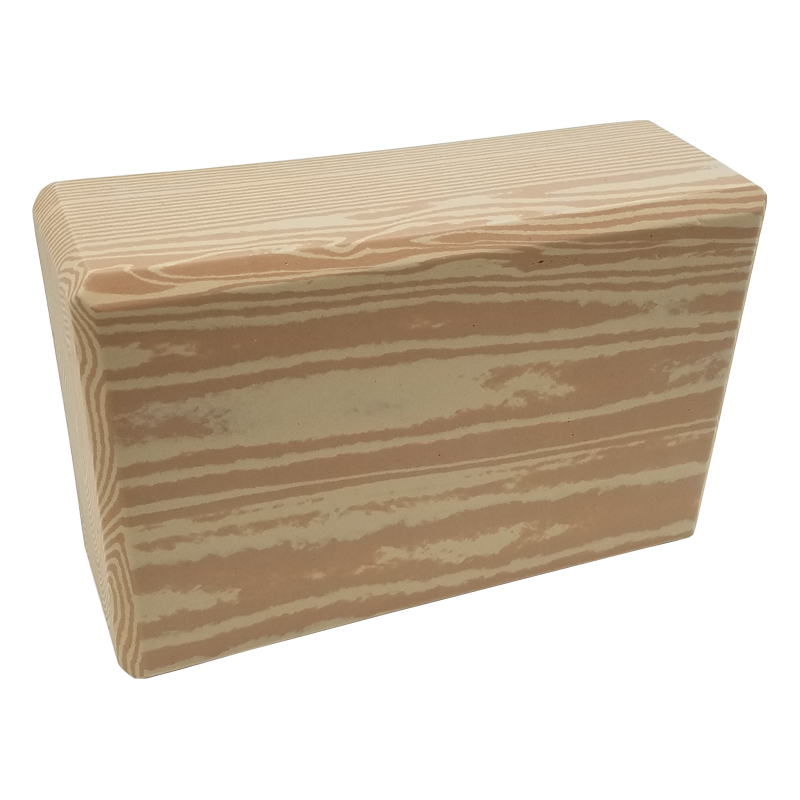 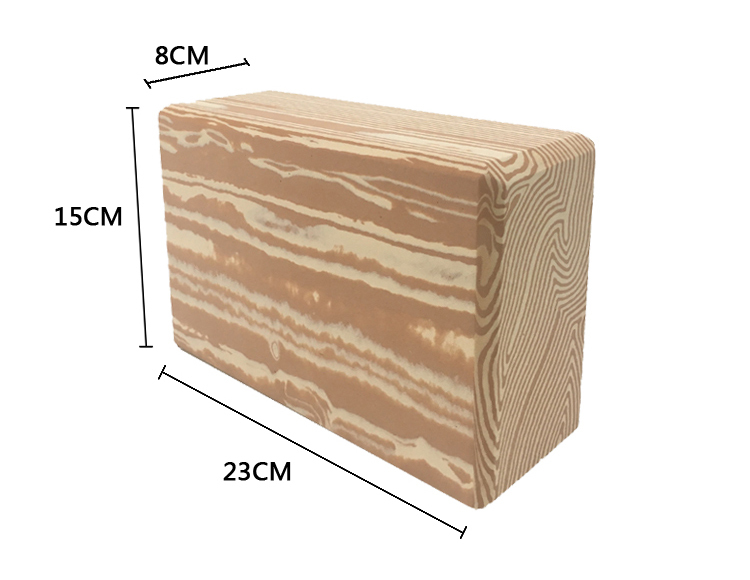 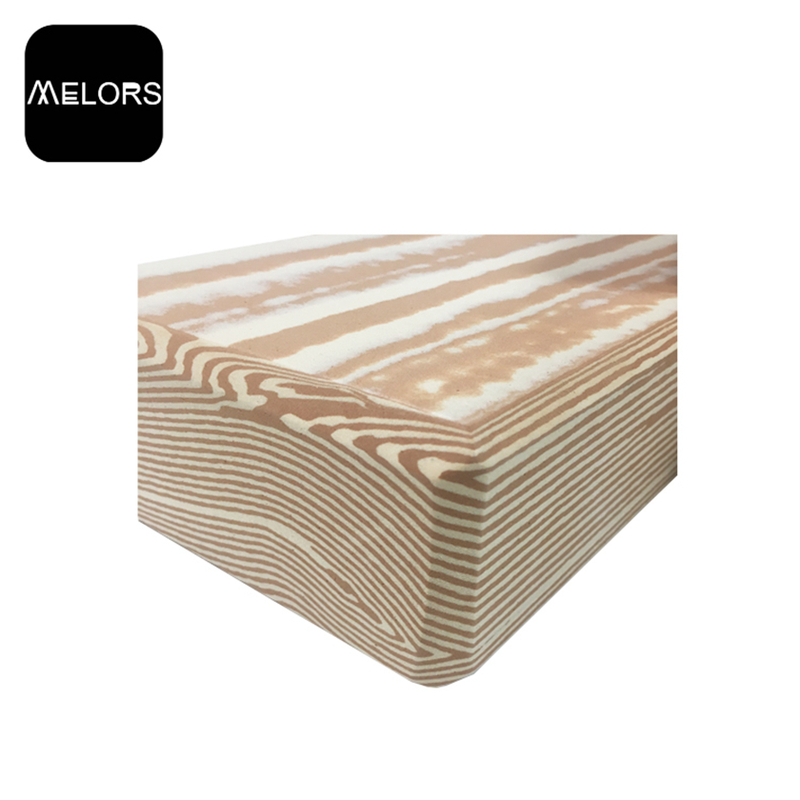 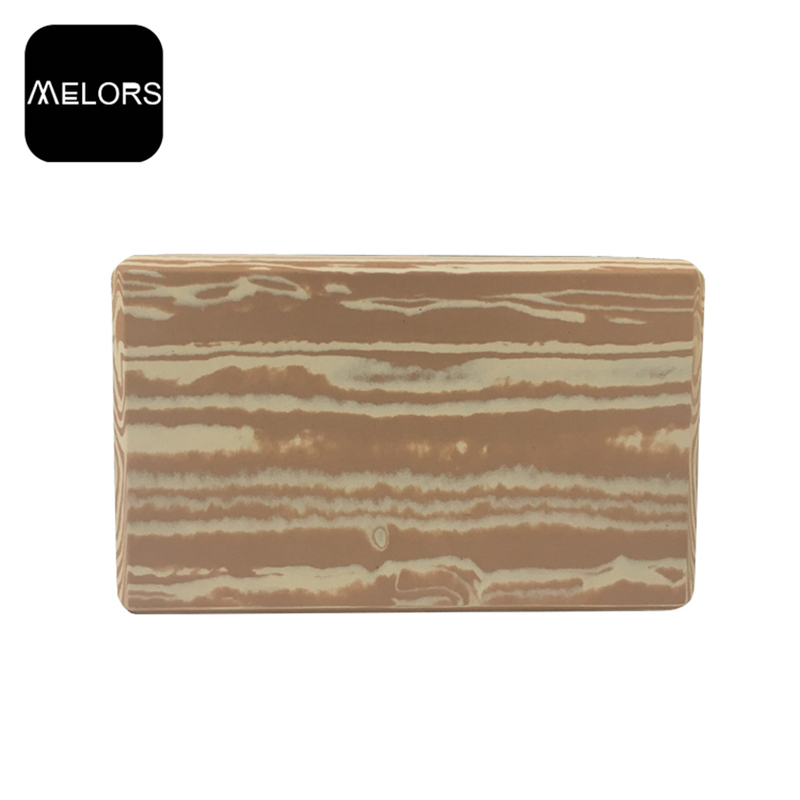 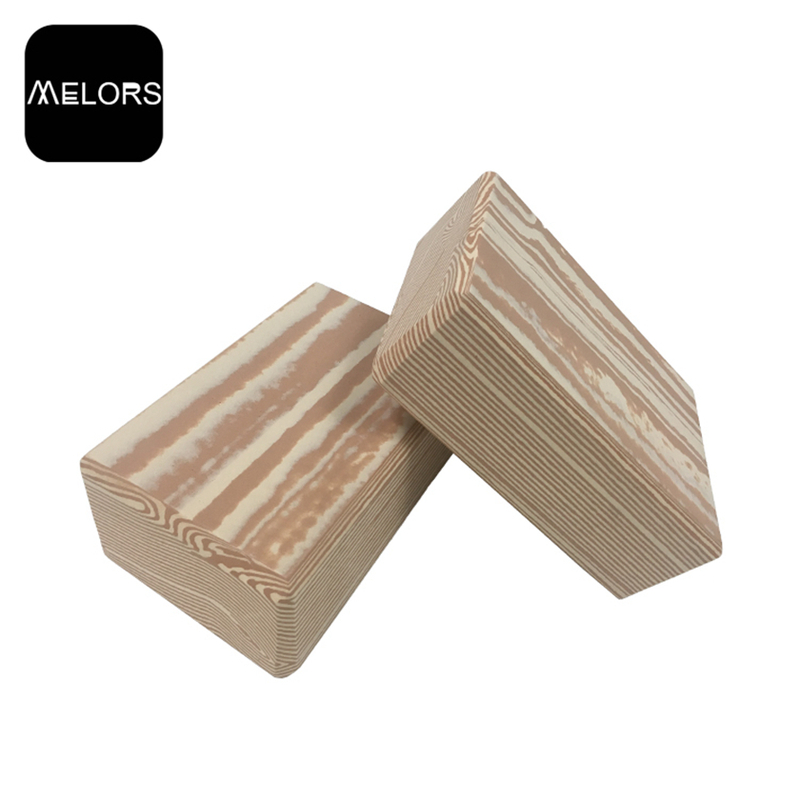 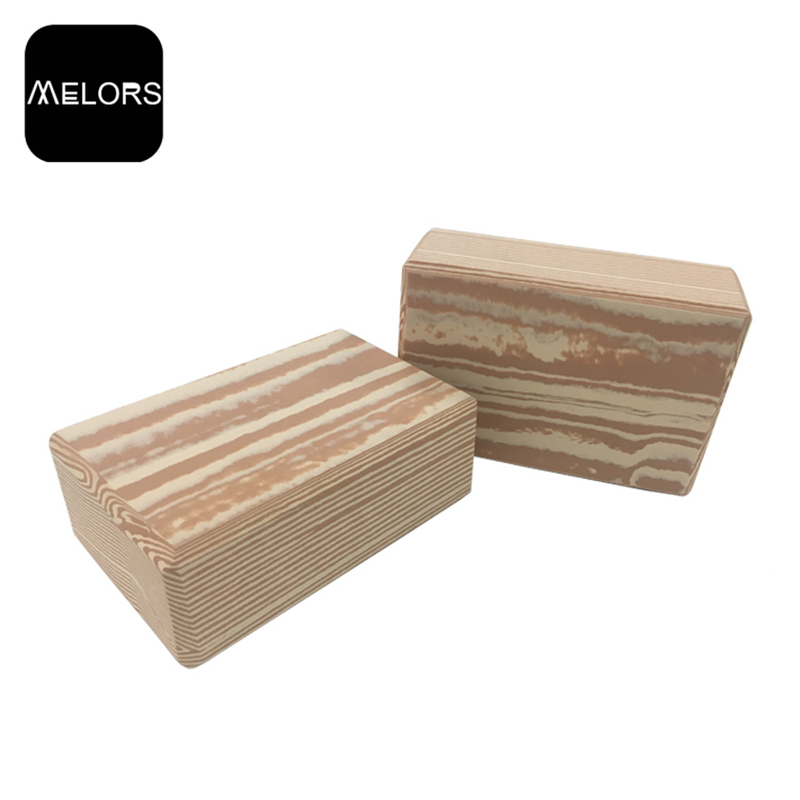 Melors Yoga Block, is made from eco-friendly, high density, premium EVA foam material in wood grain color, which provides a top quality, non-toxic and non-smell EVA Yoga Block to Yoga lovers. 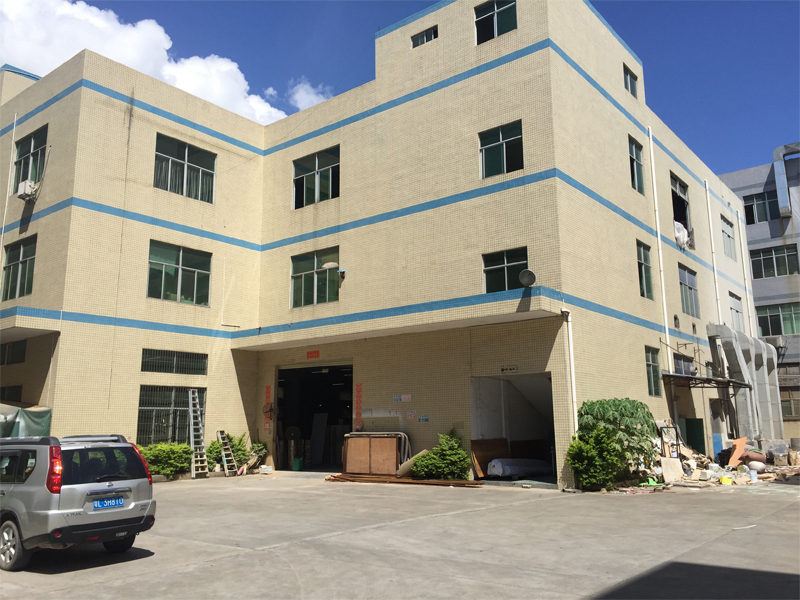 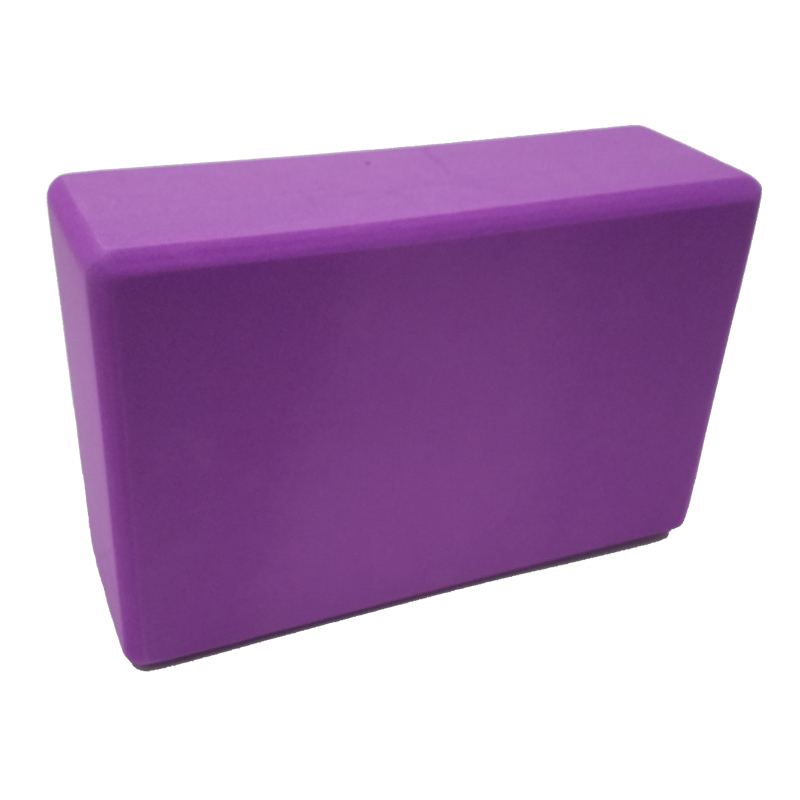 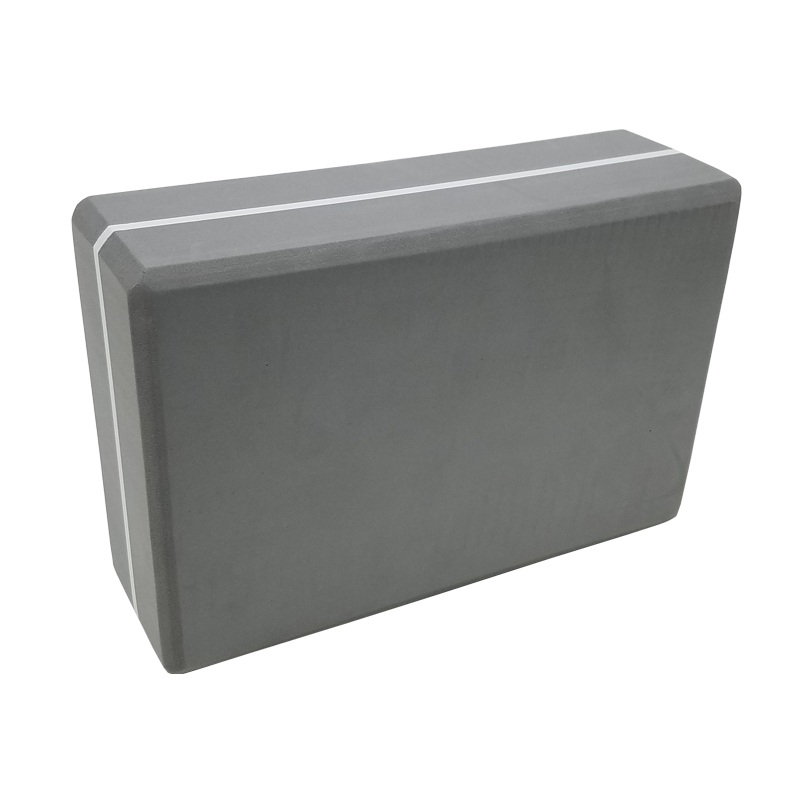 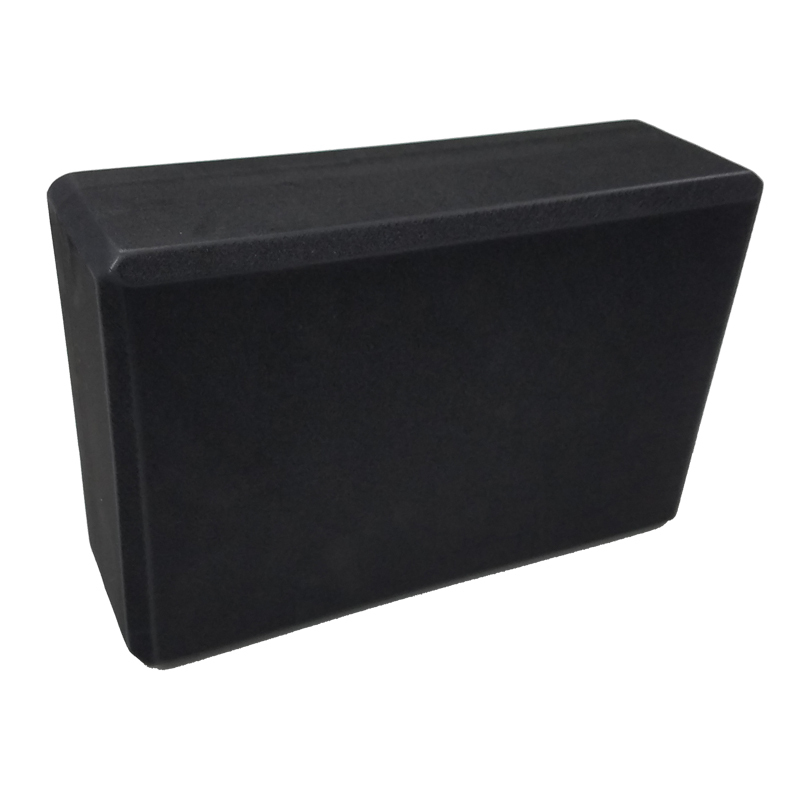 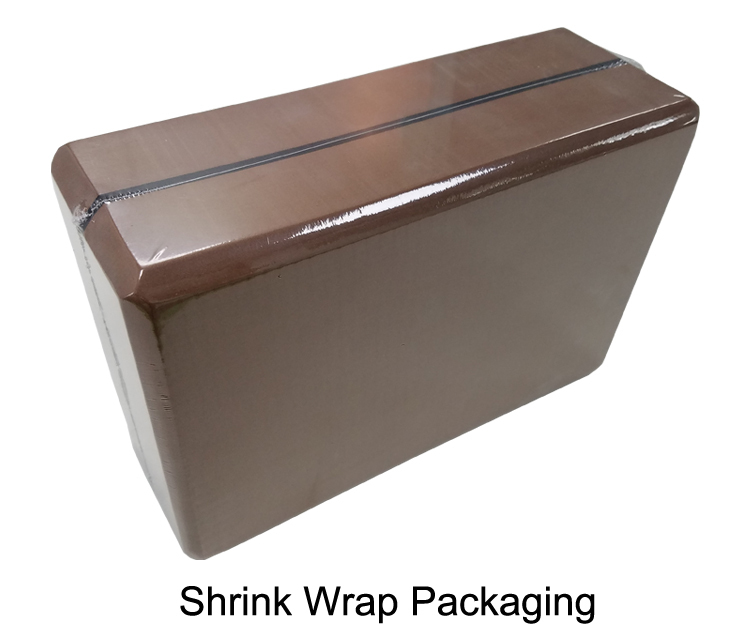 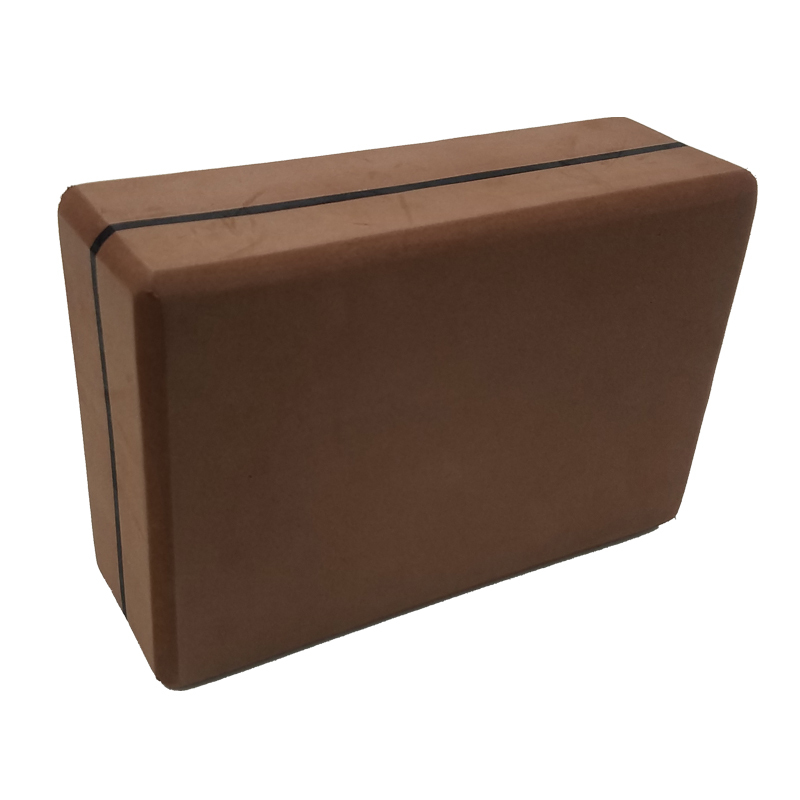 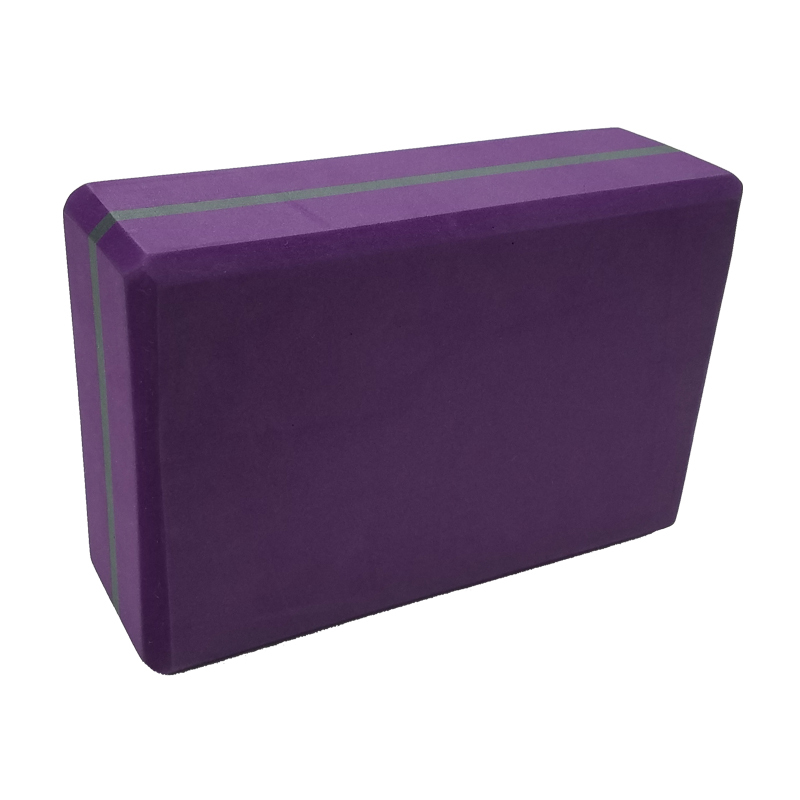 Yoga Brick is a common equipment in yoga like Yoga Mat. 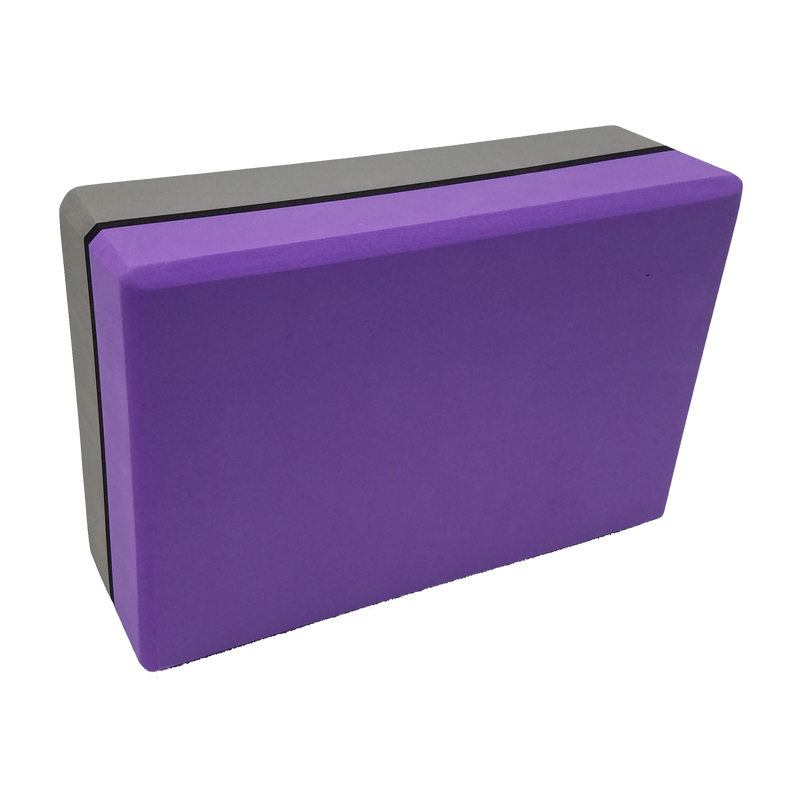 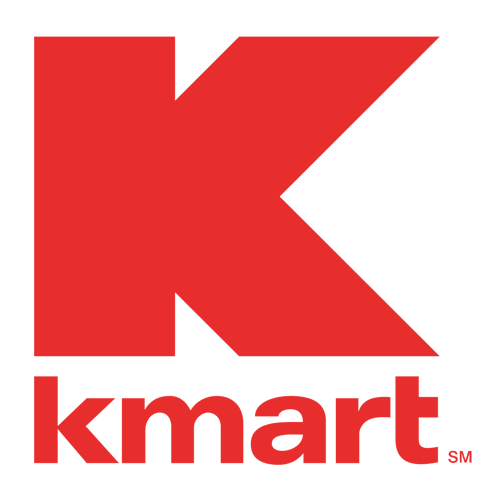 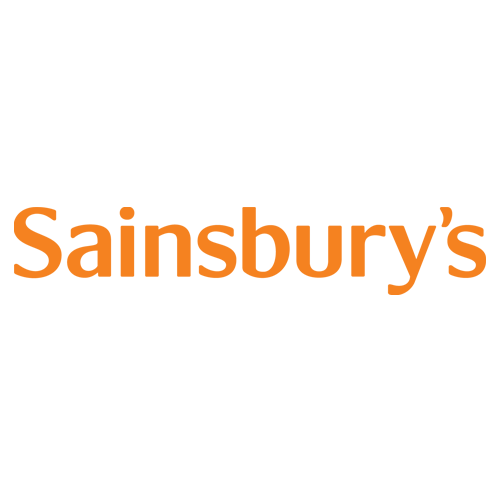 The beveled edges is to provide a better grip for the yoga lovers.